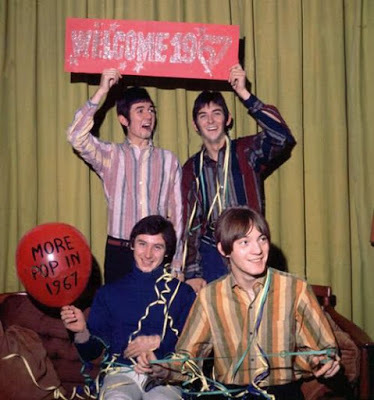 Our new spin-off blog, Pop '67!, launches today. Tune in daily for fresh posts highlighting the pop culture of 50 years past. You'll dig it!